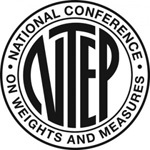 The Industry Standard for Overhead Weighing After three decades of production, added advancements, and thousands of worldwide installations, the next generation Port-A-Weigh embedded with ScaleCore technology continues to reign as the industry standard. 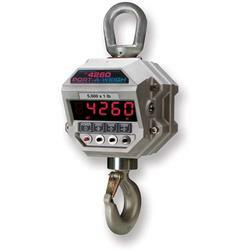 Along with Port-A-Weigh, the MSI product offering features the most comprehensive line of industrial crane scales and specialized overhead weighing solutions. For medium- to heavy-capacity and duty-cycle needs, the MSI-4260 meets or exceeds all industrial safety requirements, including OSHA, ANSI and ASME and is an economical choice for many bridge crane, foundry, and in-process material handling needs. Up to 200 hours between charging with typical use.